Deshabandu Marvan Samson Atapattu (born 22 November 1970 in Kalutara) is a former Sri Lankan cricketer and former Sri Lankan captain. One of the most stylish openers in world cricket, Atapattu started his career with 6 consecutive ducks in tests, but went on to become one of Sri Lanka's most prolific run scorers of all time, which included 6 double centuries in tests. He has coached Canada and Singapore national cricket teams previously. From April 2014 to September 2015, he was the Head Coach of Sri Lankan Cricket Team. 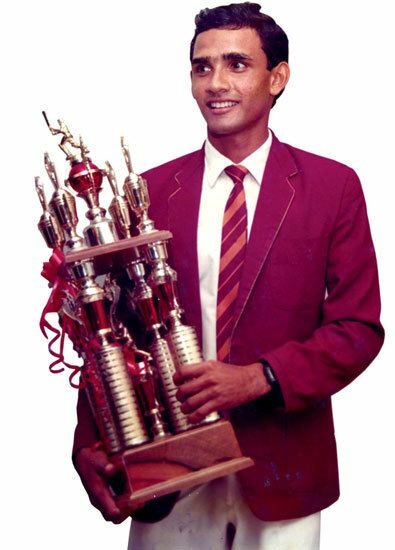 Marvan Atapattu started his cricket career as a teenager at Mahinda College, Galle, where Major G. W. S. de Silva was his first cricket coach. Then he crossed over to Ananda College, Colombo, where he was subsequently coached by P. W. Perera. Making his Test debut in November 1990 just after his 20th birthday, his first six innings yielded five ducks and a 1, but supporters insist that his debut-innings duck puts him in good company with batsmen such as Mike Atherton, Graham Gooch, Len Hutton, Saeed Anwar and Wasim Akram, who all made debut-innings ducks and went on to score at least 2500 Test runs. After this difficult start in his first three matches, he did not score above 29 in his next 11 innings, before hitting his first Test century in his 10th match, against India, seven years after his debut. He has 22 Test-match career ducks and 4 pairs (two ducks in a single match), both records for a top-order batsman. He made his one-Day International debut against India at Nagpur.He was appointed as captain of the one-day team on April 2003. He registered his highest Test score of 249 against Zimbabwe in 2004, sharing a 438-run partnership with Kumar Sangakkara for the second wicket. Atapattu is a skilful fielder with an accurate throw. A report prepared by Cricinfo in late 2005 showed that since the 1999 Cricket World Cup, he had effected the second highest number of run-outs in ODI cricket of any fieldsman, with the seventh highest success rate. He was controversially left out of the squad for the 2007 Cricket World Cup, and as a result, asked for his removal from the list of Sri Lanka contracted players. Atapattu was to miss the 2007–08 tour of Australia, but was added to the squad after the intervention of Sri Lankan Sports Minister Gamini Lokuge. Atapattu played solidly in the First Test, but subsequently angrily labelled the selectors: "A set of Muppets, basically, headed by a joker," at a post-stumps press conference. 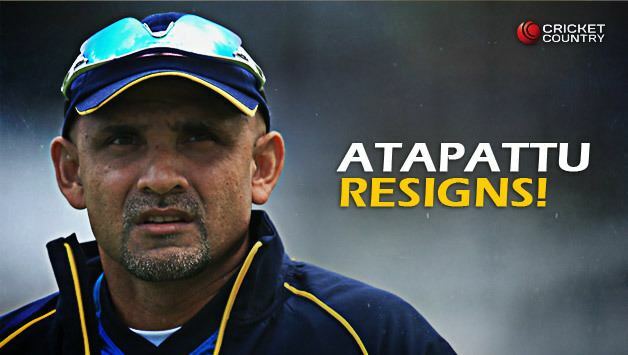 After Sri Lanka lost the series 2–0, Atapattu announced his international retirement after the second Test at Hobart. He finished with 5,502 Test runs at an average of 39.02 in 90 Tests with a One-day International average of 37.57 after hitting 8,529 runs in 268 matches. 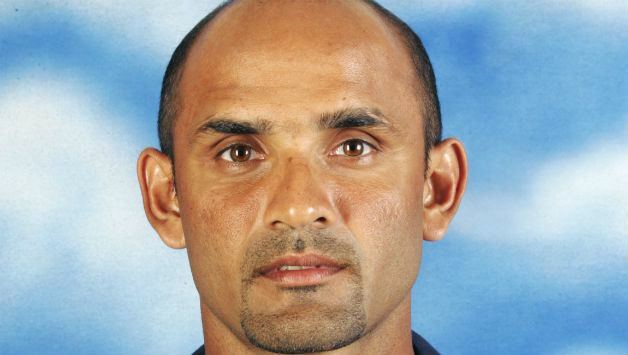 Atapattu scored six double centuries and sixteen centuries in his Test cricket career. He has scored centuries against all Test-playing nations. Marvan Atapattu was the first Sri Lankan batsman to be dismissed for a pair on debut. Marvan Atapattu is the only Sri Lankan captain to be dismissed for a pair in test history. 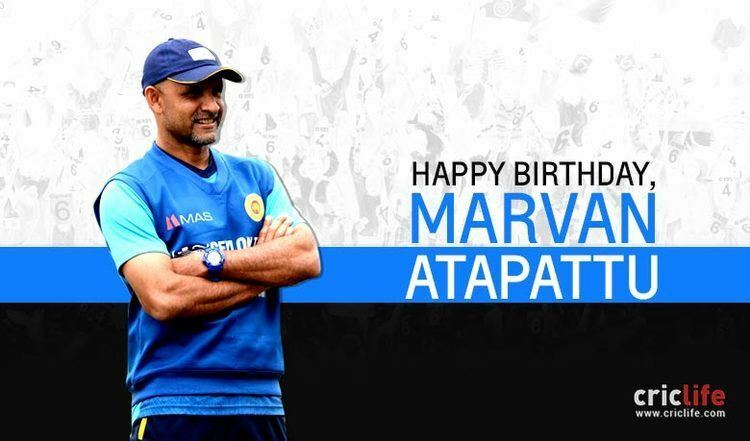 In 2009, Atapattu had a coaching stint with the Fingara Cricket Academy, a coaching facility in Sri Lanka. He had a short stint as Canada's batting coach in early 2009, subsequently helping them qualify for the 2011 World Cup. In 2010, he was named as head coach of the Singaporean cricket team for a one-year period, which was his first full-time assignment of a coach of a national side. His first task was World Cricket League Division 5 in Nepal where the team finished third in the group stage and remained in division 5 for 2012 World League. 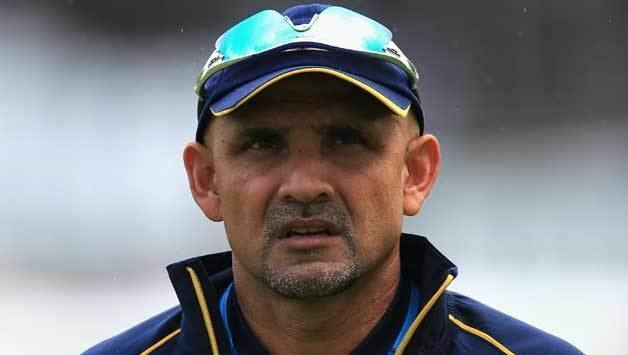 In April 2011, after the World Cup, Atapattu was named as the batting coach of Sri Lankan national team and joined interim coach Stuart Law, Champaka Ramanayake and Ruwan Kalpage for the tour of England. Meanwhile, he was considered for the Head Coach job of the team, which eventually went to Paul Farbrace, in 2013. 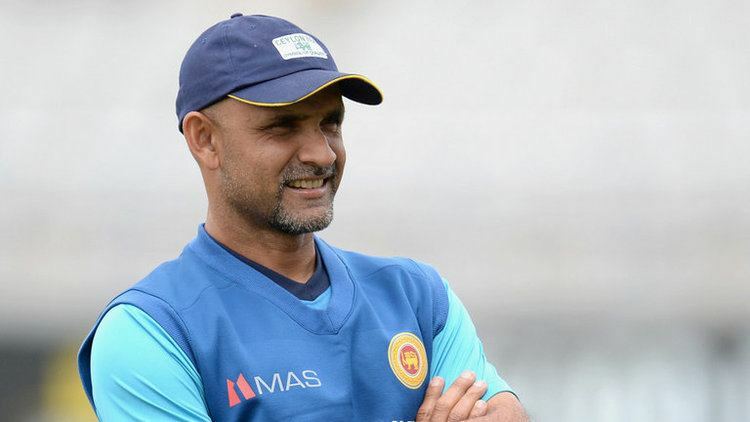 Atapattu was promoted to the post of an assistant coach. Following Farbrace's early unexpected exit in 2014, he was appointed as interim head coach of the team. During this period, Sri Lanka won its first Test series in England in 16 years, with a 1–0 win in its 2014 tour. He officially took over as Head Coach in September 2014, and was the team's first local coach in 15 years. A 5–2 ODI series win during England's 2014 tour of Sri Lanka was the only series win for Sri Lanka after he formally took over. After consecutive Test series defeats against Pakistan and India, he resigned in September 2015. Atapattu was educated at Mahinda College, Galle and Ananda College, Colombo. He is married to Neluni Atapattu, an accountant by profession. Marvan and Neluni have two daughters.